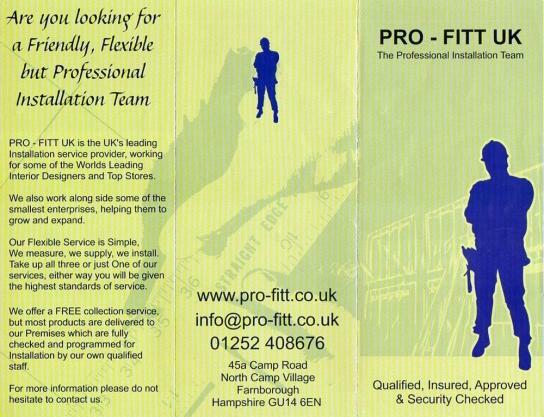 Interior Inspirations only use the best fitters avaliable on the market which is why we only use PRO-FITT UK. 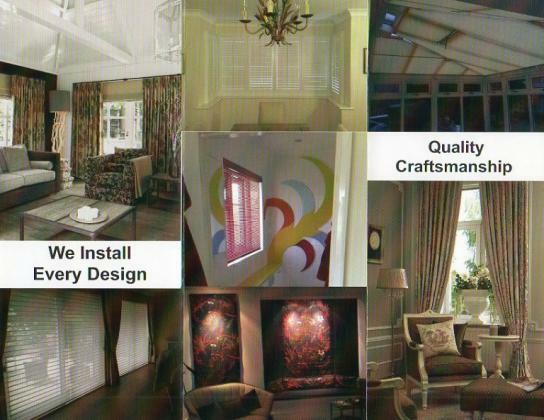 PRO-FITT UK is the UK's Leading Installation service provider, working for some of the worlds Leading Interior Designers and Top Stores. They also work along side some of the smallest enterprises, helping them to grow and expand. Their Flexible service is simple, They Measure, They Supply, They Install, but we choose to supply the products direct to you, the cleint, to keep cost down. Either way you will receive the highest standards of service.